In the field of online marketing, there is a wide discussion about the status and the potential for search engine optimization, such as some believe that is will soon cease to exist, or it was converted into the “content marketing” strategies or it will survive as an essential set of SERPs ranking based online tasks. So, is the SEO is really losing its importance? If we see the overall scene, we can see that though many aspects and approaches of the traditional SEO has been proven unnecessary and completely irrelevant, search engine optimization is still the thing that we need the most. It is actually the consistently moving and evolving stream of online marketing strategy. Content marketing strategy is the rather new channel emerged from this early marketing and promotion concept. In the changing scenario, the older definition of traditional SEO will certainly not succeed to survive. Its place is going to be replaced by the formulation of a new understanding of search optimization with providing the valuable user experience through quality content. All this started with a ray that emerged along with the dawn of internet about a quarter century earlier. As the time passed, this simple single cell organism developed into a much more complicated and adaptive online marketing structure fueled by high-value content and more relevant engagements. At the present day, SEO is the way to connect the overall generation of knowledge seeking people and providing desired information by developing an integrated network of customized, accessible and engaging media content. 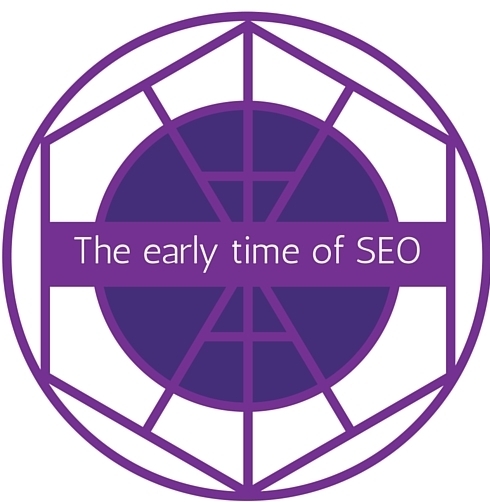 To predict the possible changes in the strategic aspects and the face of present-day SEO it is very important that we first understand the how it has emerged over time. If we talk about the basic framework of the traditional search engine optimization, we can divide it into the three categories- the techniques, content and the links. That time it was recognized as a high technology concentrated process that mainly worked for achieving online marketing goals, generating top SERP rankings and pinpointing the ways to boost the website traffic. The rank improvement was the solo focusing point that was achieved by removing technical obstacles, creating content based on targeted keywords and building the excessive links. As the matter of time, many traditional practices removed from SEP process and only the proven and established ones remain to continue to be performed. At this stage, the search engine algorithms are reflecting a rather new kind of value and that is “ultimate user experience”. In the shadow of various Google updates like Panda, Penguin, and Hummingbird, the sites and the web pages have to create and maintain their content strategy. Now they are more concerned about impressing and influencing, not only the search engine spiders but the end users also at the same time. The current aspect of search engine optimization is a comprehensive process that involves the technical, strategic, and ethical efforts for getting the top rank for your designated search term. And in the vast meaning, it is an improved platform for creating, publishing and sharing the ideas and information. The overall strategy has been categorized on the basis of two most critical components “content” and “authority”. As per the latest and most suitable definition of content, it refers to the useful, relevant and educational information that is capable enough to engage the searches, influence the audiences and become demanding on the social media platform. While a webmaster successfully manages to monitor customer insights, he will be simply able to identify the quality audiences and provide then the content that is specifically created according to their preferences and requirements. 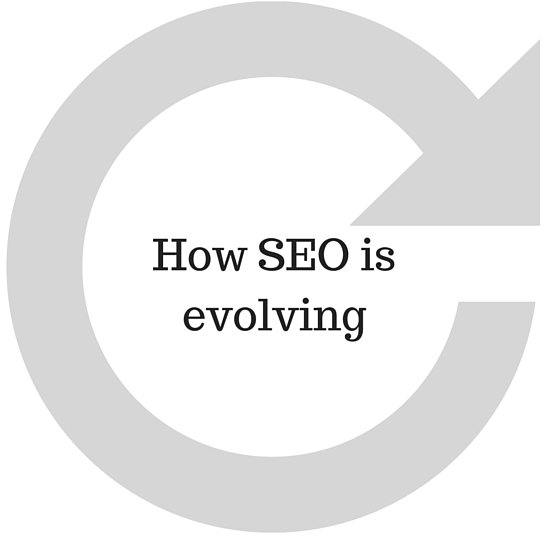 Not only the strategies of content marketing and SEO are experiencing the evolution, but the notion of ranking also. The earlier concept of getting the no.1 rank on SERP has been replaced with the concept of “ranking” with the high “visibility”. Now, what is visibility refers to? It is meant by having the non-paid the authoritative value of the search engine research pages. It simply covers many things like image console, knowledge graph, answer box and much more. In the detailed meaning, it is the reach of your brand far beyond the search engine pages to the various connecting platforms, social media channels, and devices to touch the audiences. With your extended visibility, you are offering an opportunity to your audiences to find, connect with and get informed with your content. In the changing sense, the mobile and another device visibility are becoming more important so that the brand can meet with the consistently changing behaviors and the engaging pattern of the customers. Mobile optimization is the call of the time and is a great example of SEO evaluation. The modern day web developers and webmasters are completely aligned with the latest SEO techniques and successfully implementing them for some effective and impressive content marketing strategies. As per the present day market behavior, they are creating content for the end users instead of the search engines. 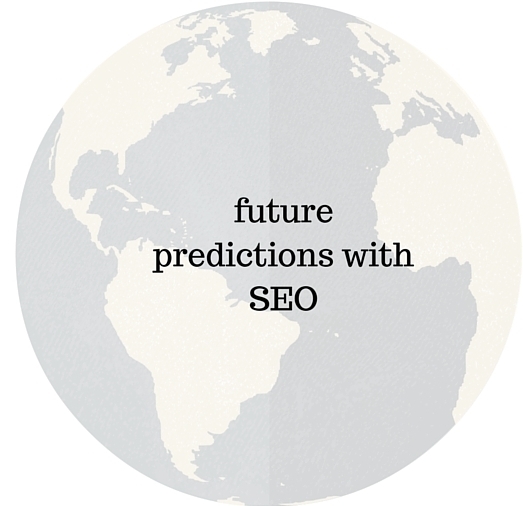 The industry experts have their own predictions and forecasts for the future SEO practices. “The term Search Engine Optimization” will be recognized with a new name and concern “Content Management” and will be a drive of multiple channels. The methods of channel-specific optimization engagement will be forgotten soon. It is also being expected that in the upcoming future, a new term “function synergy” will rise and rule the marketing segments and all the content writers, web publishers, and data scientists will work for this. The customers’ requirements and expectation are rising high by each changing day and they are not liking to engage with the old-fashioned static and just text-based content. More and more content varieties and presentation techniques will emerge during the upcoming future. In the other meaning, a content will be an experience rather than an information. 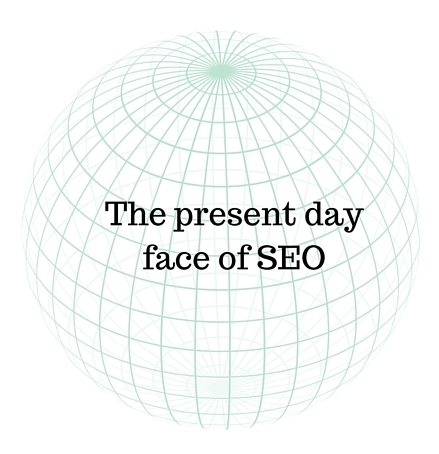 On observing the journey of SEO throughout the last two and half decades, we find that it has crossed a long and complex path. We saw the complete change in the methods and the practices of search engine optimization, yet the ultimate goals are still the same. The most criticized and notorious black hat SEO tactics are impressively replaced by the more ethical white hat tricks and methods. Till some time ago, the online visibility was the part of the results gained with search engine optimization and today it is among the main targets of the entire practice framework. As the market, techniques, gadgets and the expectations of the customers are consistently evolving, the webmasters will have to focus more on the content strategy. No matter, with which name, it will be recognized in the future, SEO will remain the basic element of any online marketing and promotional campaign.